FOOD FAIR MASTERCLASS: Understand the science and sorcery behind this artisan craft that will enable you to create some fantastic preserved treats. 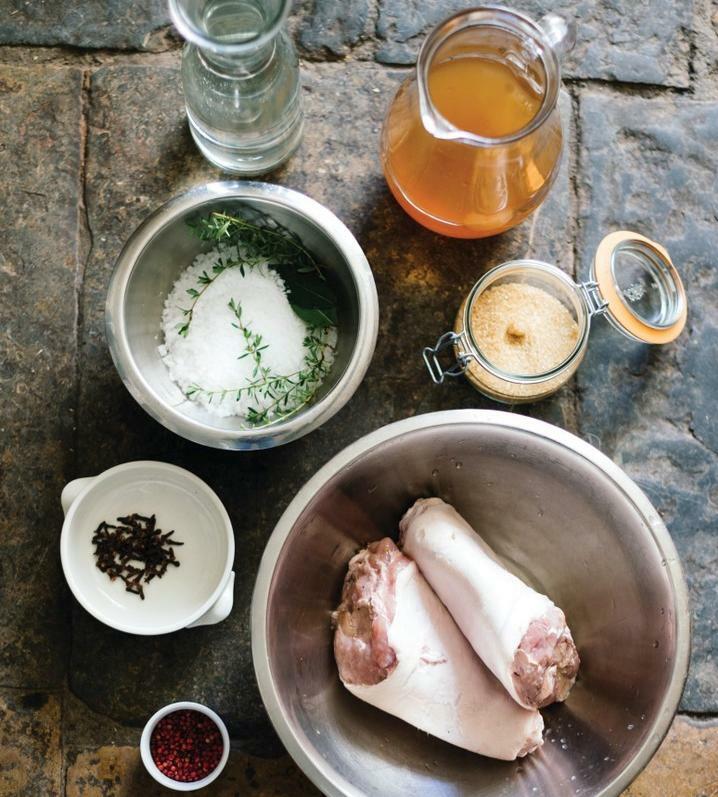 During this session our River Cottage Chefs will teach you how to make your own bacon, as well as the ins and outs of smoking foods to enhance and preserve them. You will begin by learning how to make a simple dry cure using store cupboard ingredients. You will add this to some pork belly which you will take away with you and in a couple of days will become your very own home-cured bacon. Next, you will learn how to assemble a hot smoker, and see how a simple scattering of salt, aromatics and hot smoke from oak and beech wood applied to any meat, fish or poultry will turn it into an exotic, smoky treat. Finally, you will help to make our River Cottage chorizo, a staple in the RC kitchen, soon to become a staple in yours too! This masterclass will take place on the decking (behind the barn) from 10.30 -11.30am.